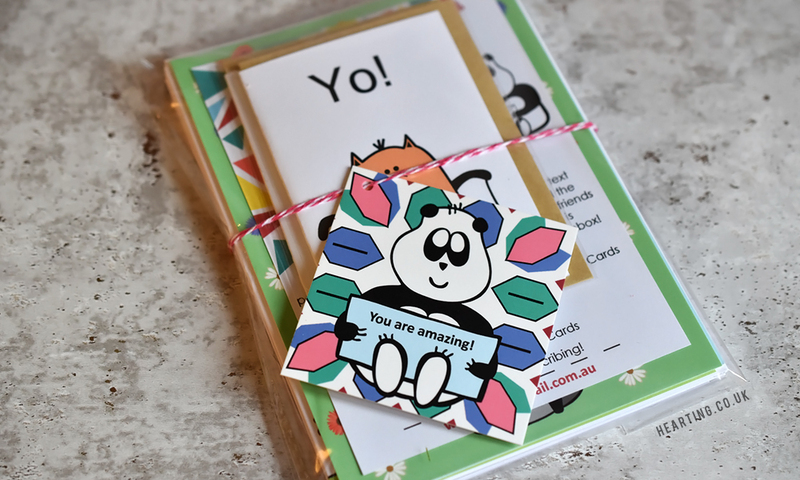 Mishka Mail* is an Australian stationery subscription box designed by Naira Tamanian of Graceful Avenue that ships worldwide. The box costs just under £20 a month including postage. Unlike most subscription boxes, Mishka Mail doesn’t take automatic payments so you have to sign up from the 1st of the month to receive that month’s edition which is a really great concept, especially as you can receive notifications. I was very kindly sent the September box to review and I couldn’t wait for my box to arrive to see what it contained. The September edition has the theme, Bringing Snail-Mail Back, and features lots of cute stationery goodies to send to loved ones with messages such as ‘I’m thinking of you today’ and ‘you are so beautiful’. 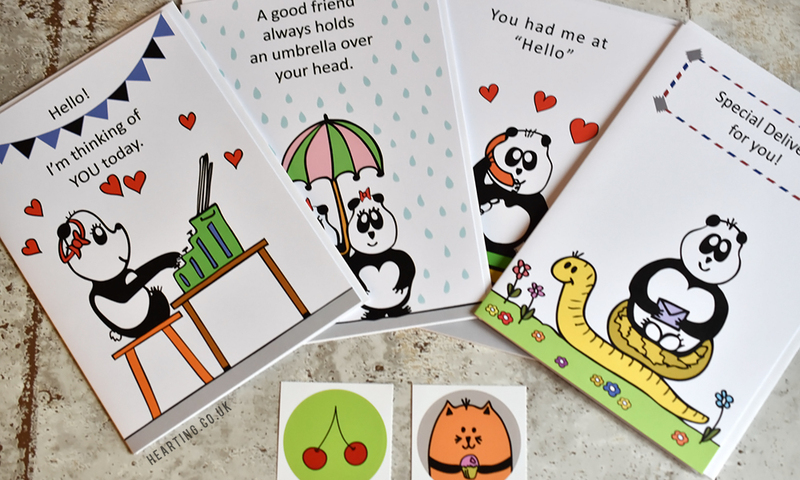 The stationery has a playful, bright and colourful design and features one of three characters, Mishka the panda, Moxy the cat and Mo the raccoon. My box contained 4 greeting cards, 2 postcards, 2 stickers, 2 gift tags and 2 mini cards that fit the theme perfectly. Everything included within the box is printed on high quality materials and even the package it came in was beautifully presented with vibrant stickers. 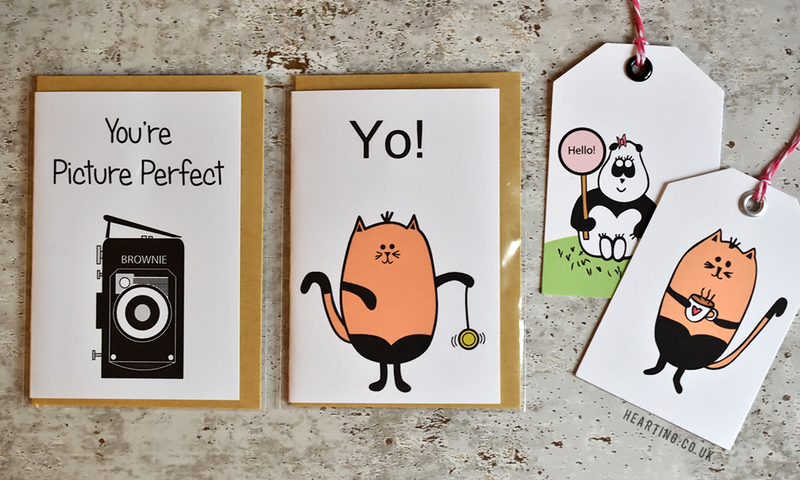 The September Mishka Mail box is just adorable and I’m really looking forward to surprising loved ones with a card in the post. I’ve already started to plan who I’m going to write to! 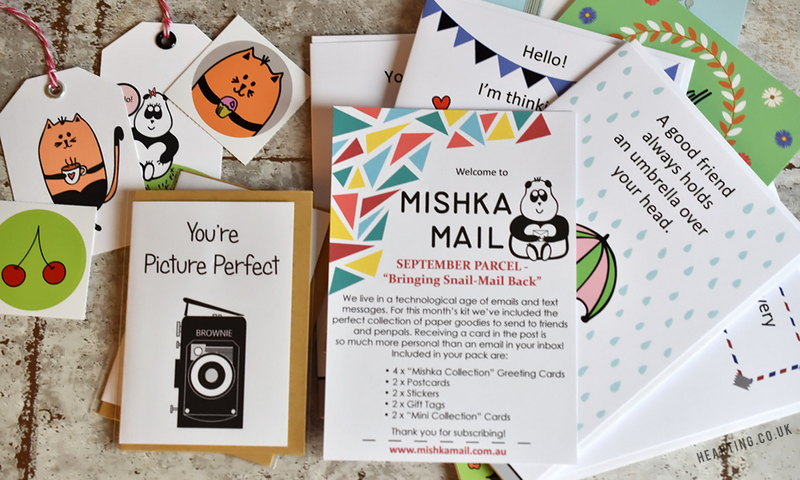 What do you think of the Mishka Mail subscription service? Will you be giving it a whirl? *This product was gifted to me but anything I say is 100% my own, honest opinion at all times.